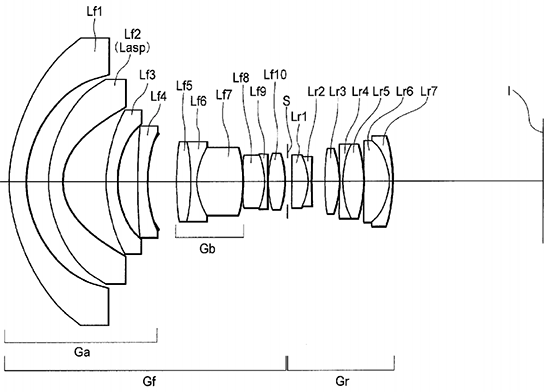 In May, 2014 Nikon filed a patent for a new 24-70mm f/2.8 lens with Phase Fresnel (PF) element (diffractive lens). I already mentioned few times that a new 24-70mm f/2.8 VR lens is on the horizon - if Nikon really uses a PF lens in the next version, the size and weight will be significantly reduced. Adding VR will make this a very desirable lens for every Nikon shooter. 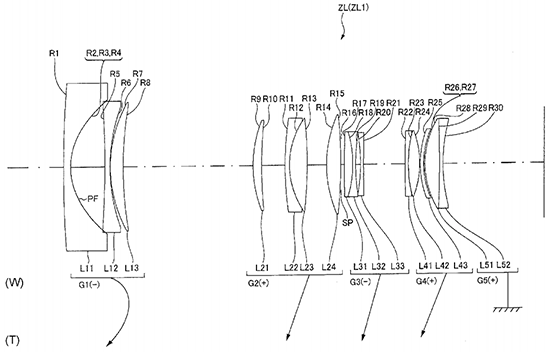 Nikon also has a new patent for a 200-400mm f/4-5.6 lens design also with a Phase Fresnel (PF) element. This patent was filed back in 2012. 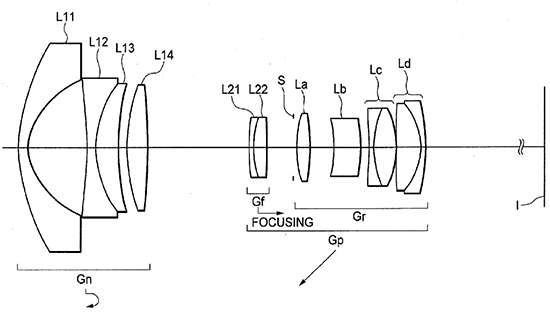 Nikon and Tamron already have a joint patent application for a 200-500mm f/4.5-5.6 lens. The Nikon 16-30mm f/4.3-5.6 lens patent includes several different aperture versions: f/4.3-5.6, f/4.4-5.6 and f/4.7-5.6. This patent was filed in August, 2014. 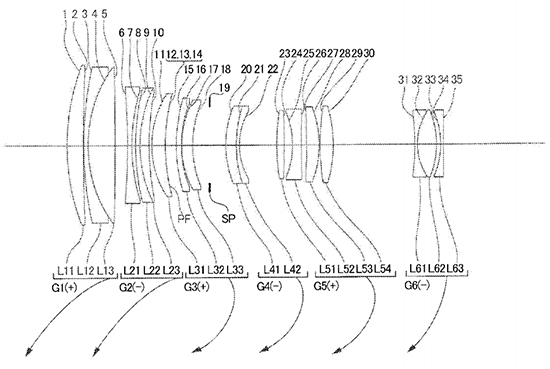 Here is another new patent for a 10mm f/4 and/or 17mm f/4 full frame tilt-shift lenses. This patents was filed in March, 2014. 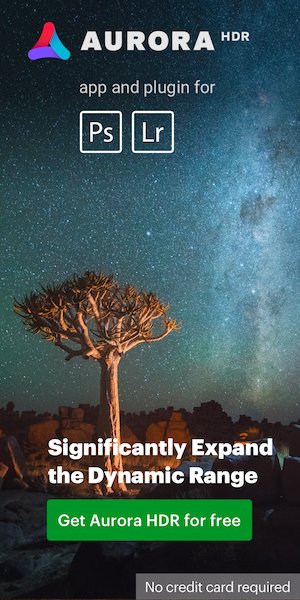 This entry was posted in Nikon Lenses, Nikon Patents and tagged Nikon AF-S Nikkor 24-70mm f/2.8E ED VR lens. Bookmark the permalink. Trackbacks are closed, but you can post a comment.